If you’re a lover of all things social, you’ll be well aware of the recent sub-culture that has surrounded the vaping world, and for your lungs’ sake thank goodness it’s a pretty cool and growingly-popular industry to be a part of! Sure, vaping is a safer, cheaper and even tastier option than the old tobacco and paper combo, but when it comes to flavour we specialise in the very best options for e-juice in the UK! 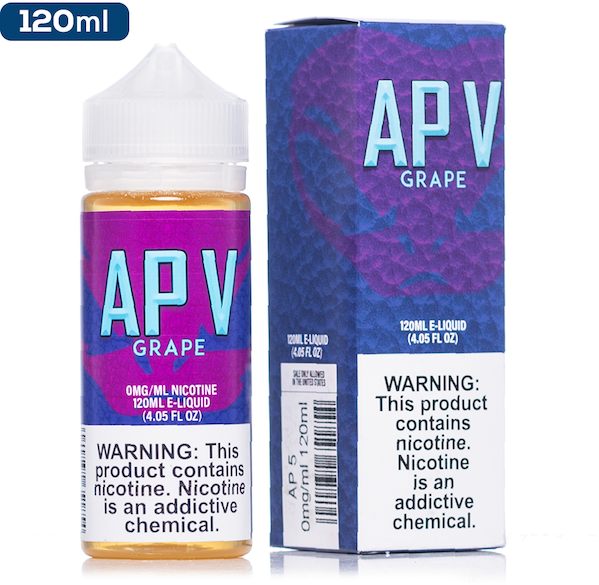 Here at Cloudz Vapour, we’re proud to stock many of the USA’s biggest names in the vaping-game, and promise to forever bring you the very best from over the pond. Amongst our own tastes and unique flavours, one of our favourite collections is from America’s vaping big dogs, The Standard. Check ’em out over on their official FB page. We are one of the only stockist of The Standard e-juice flavours in the UK, and currently offer 4 of their most popular and recognised juices. However, keep your eyes peeled as we’ll be introducing many more of their high VG juices throughout the coming months! 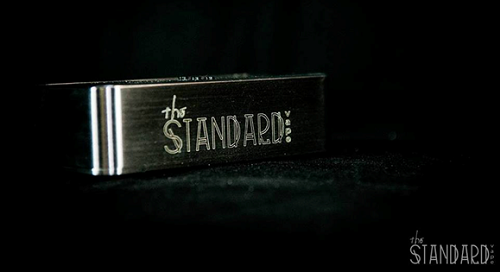 But first, let us introduce you to the weird, wonderful and beautifully-packaged world of The Standard. Enjoy. 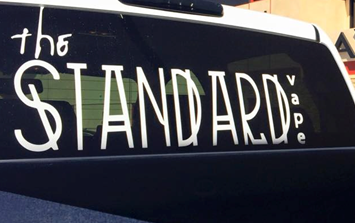 The Standard Vape is the juice line that put SaveurVape on the map. 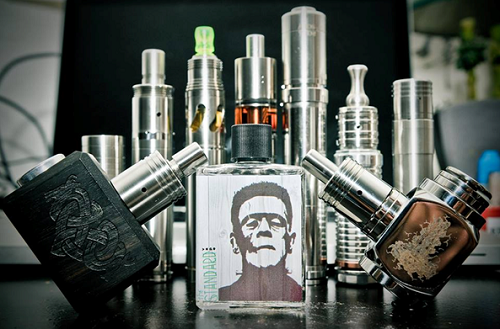 And if you haven’t yet heard of SaveurVape – where’ve you been? They’re one of the industry leaders over in the US, and stock a huge range of juices, hardware and raw materials to enhance your vaping experience. They’re the brainpower behind VAPELYFE and Black label – making them the go-to brand for complex flavouring, unique blends and an overall quality product. From the hugely popular kiwi and marshmallow Frankenvape to the citrus-based cupcake and vanilla-tastic Cell Block Four – The Standard base their flavours on a range of dessert, beverage and fruit flavours, completing the taste with their very own stamp of weird and wonderful! Fancy a rum-flavoured juice? You got it. 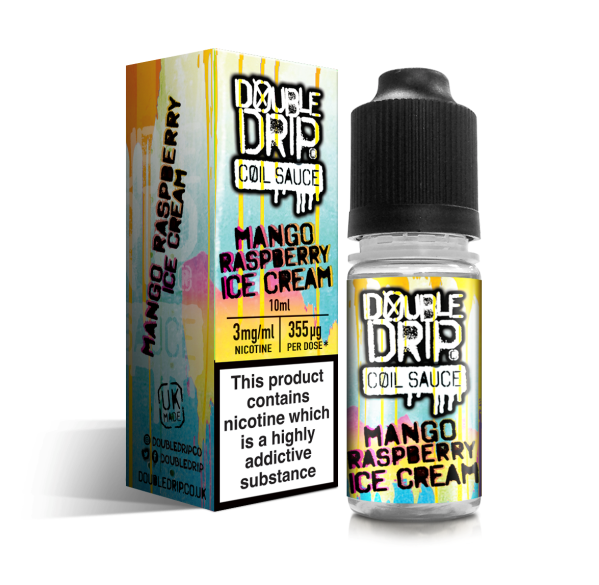 A mix between coconut, mango and menthol? You got it. The Standard offer one of the most diverse and ever-changing ranges of flavours, and have been highlighted by the all-knowing vaping king, Planet of The Vapes, as a must-try for any vape-lover! So, whatever your vaping preferences are, we can’t recommend this trendy lot enough. And if the unique bottles and labels don’t draw you in, we’re pretty sure their flavours will. So, for more information on any of our products, or to speak to one of our friendly and helpful team – please do not hesitate to contact us today!